inno.space does not work alone! We are lucky to be integrated into three different networks, forming up over 30 connections all around the globe. This allows us to collaborate locally as well as internationally, exchange knowledge and grow exponencially. 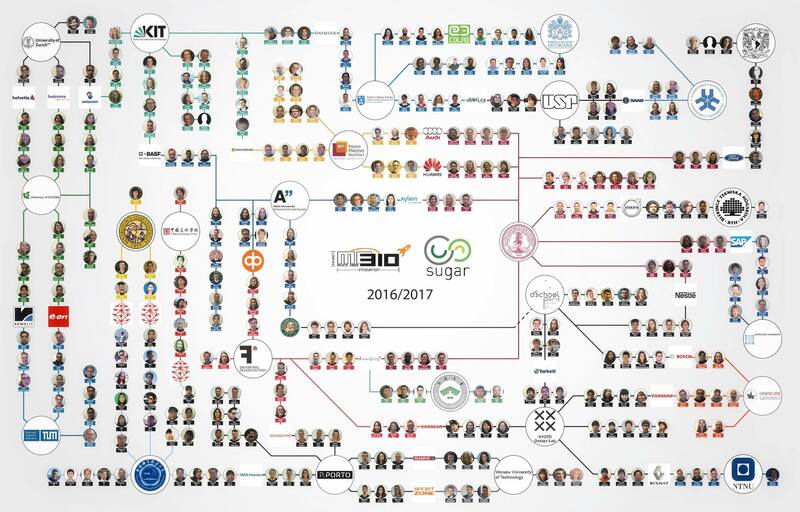 The SUGAR Network is a global platform of universities focused on creating and delivering a new learning experience by applying Human Centered Design to solve real world problems. The network counts on 24 universities spread around the globe across 4 continents and institutions such as Aalto University, Kyoto Institute of Technology, Swinburne University of Technology and the Trinity College Dublin. Design Factory Global Network (DFGN) is a network of innovation hubs in universities and research organisations in five continents of the world. A Design Factory is, essentialy, a platform for co-creation between students, universities and organizations through passion-based learning and collaboration among different cultures. If you have the chance of visiting more Design Factories, you will see how we all share the same values, ideals and how similar we all look! 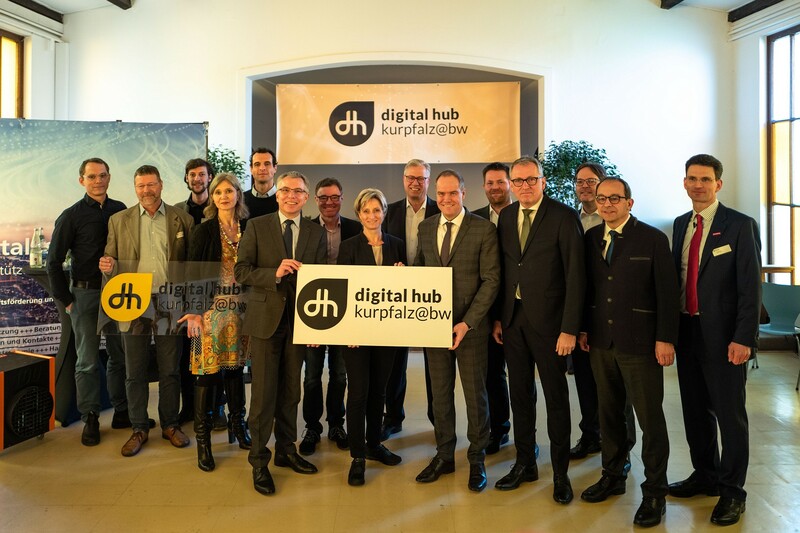 Sponsored by the federal State Baden-Württemberg, 12 partners of the region have bundled their competences in the “Digital Hub kurpfalz@bw” initiative to support small and medium enterprises in their entry into digitalization projects. The various services offered by the individual partners range from advice and lectures to training and qualification courses on digital topics throughout the Kurpfalz region. Inno.space, as one of these 12 partners, will provide a alternative access to digital innovation for SMEs through co-creation projects with students.